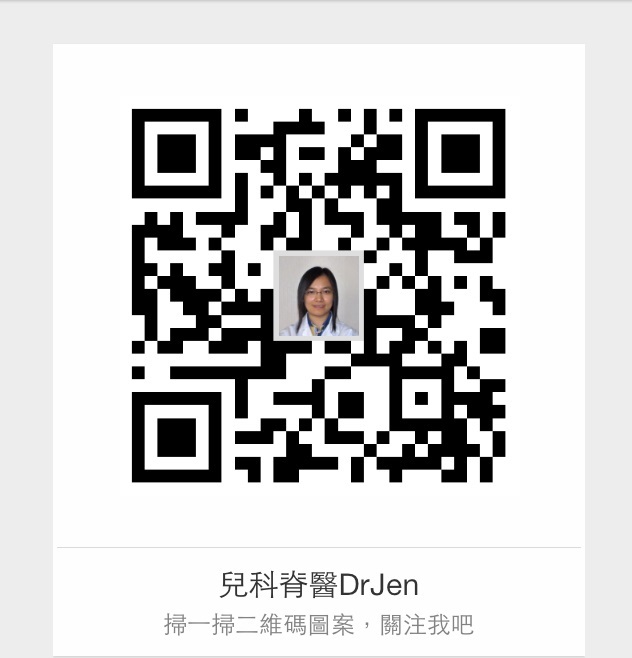 Dr Jen Family Chiropractic Healthcare Center 吳霈慈家庭脊骨神經醫療保健中心 - Kids just love chiropractic健康 - 其實在你手Like & recommend us on Dr Jen Facebook 大家可在微博找到 Dr Jen啦, 快來關注和把護脊訊息轉起來吧. 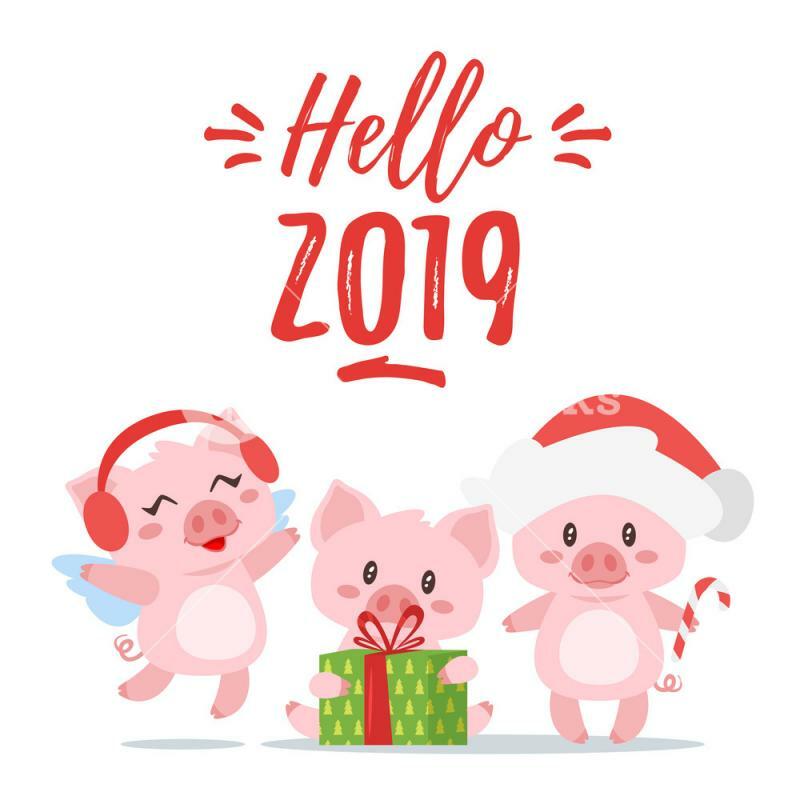 Happy New Year, Wish you all a fruitful year of 2019, stay healthy & be happy. Clinic will be closed from Dec 31, 2018 afternoon to Jan 1, 2019, will open again on Jan 2, 2019. Meanwhile please use our online booking system to make reservation, sorry for any inconvenience. Kung Hei Fat Choi, Wish you all a happy, healthy & prosperous year of Rooster. 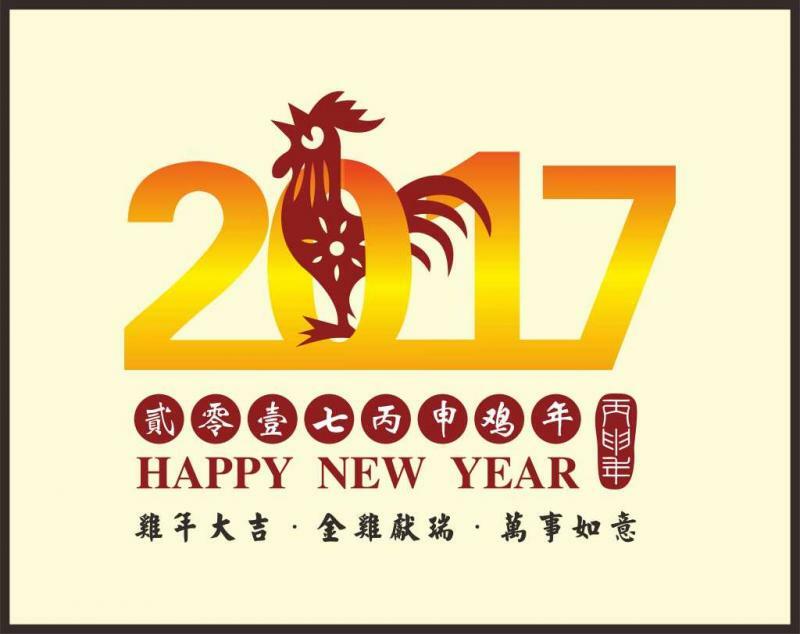 Clinic will be closed during Chinese New Year Holiday from Jan 27 afternoon, 2017 – Feb 5, 2017; it will be opened on Feb 6, 2017. Meanwhile, please call 25703328 to leave a voice message or make appointment via our online reservation service, sorry for the inconvenience. 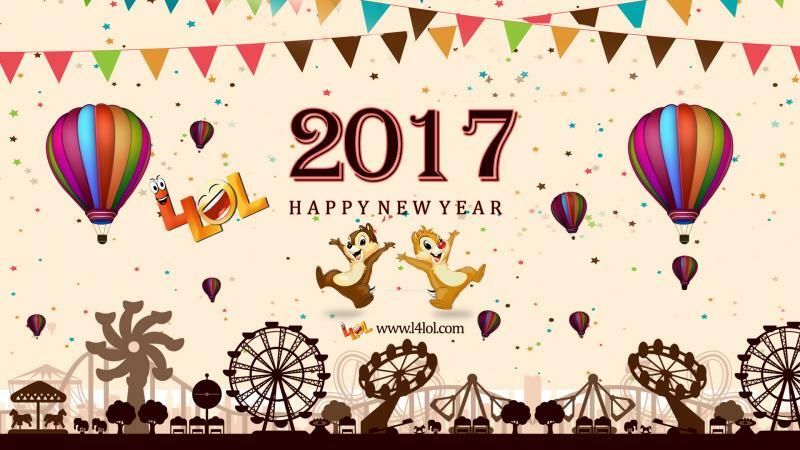 Happy New Year, wish you all happy & healthy. Clinic will be closed from Dec 31, 2016 –Jan 2, 2017; it will be opened on Jan 3, 2017. 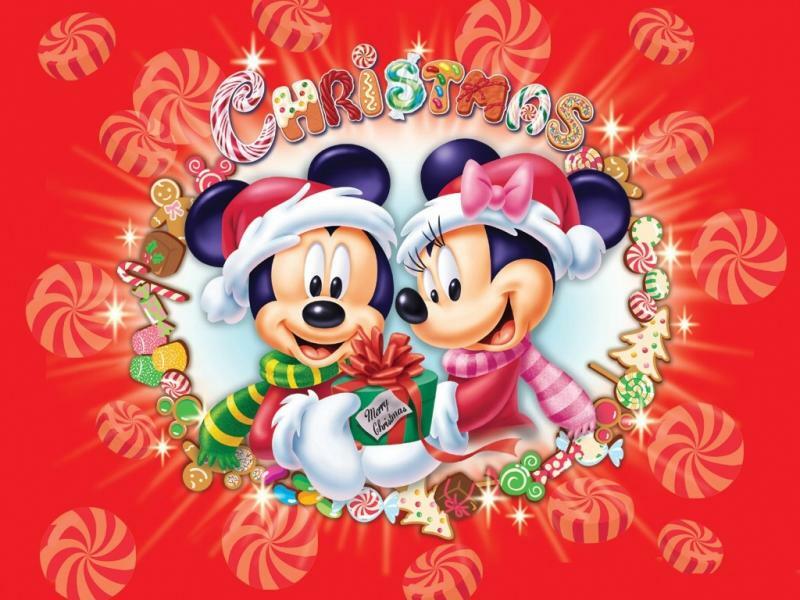 Merry Christmas, Wish you all a warm & great season greeting. Clinic will be closed during Christmas Holiday from Dec 24, 2016 – Dec 27, 2016; it will be opened again on Dec 28, 2016. 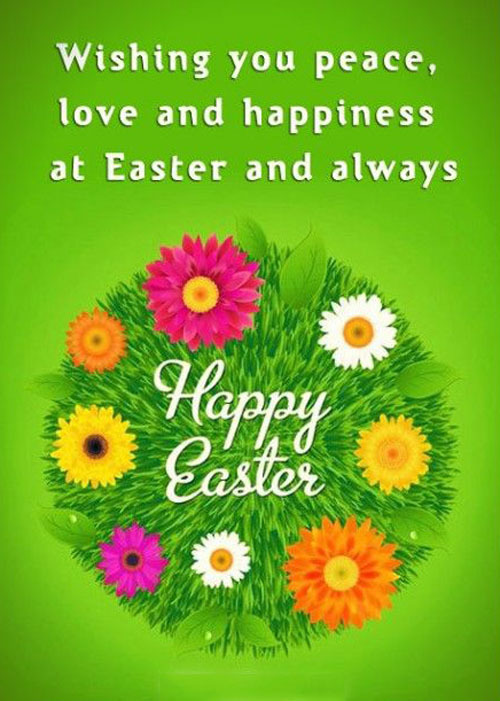 Happy Easter, Wish you all a happy & healthy Easter holiday. Clinic will be closed for Easter holiday from Mar 23, 2016 – Mar 28, 2016; it will be opened on Mar 29, 2016. 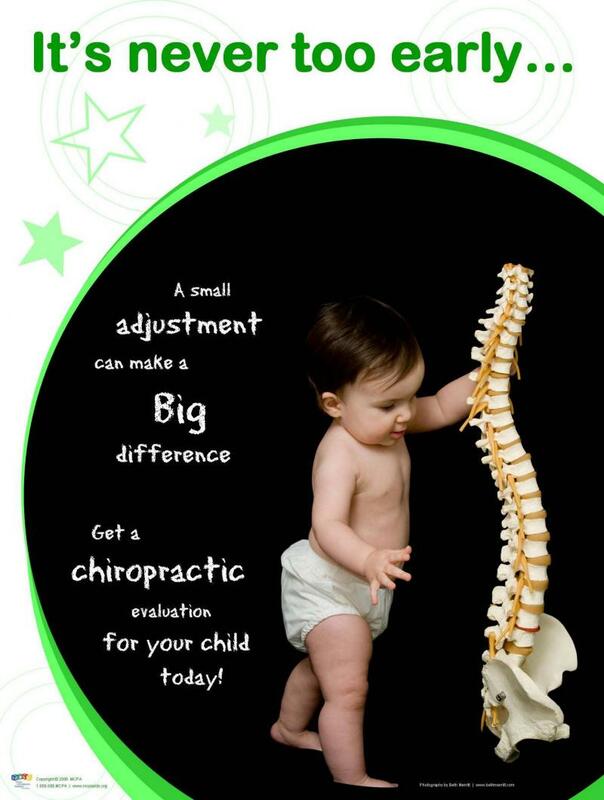 We are pleased to announce that a new research on chiropractic help for kids health from patient and parent perspective will be launched soon, it's part of a worldwide research and we are now recruiting 12 8-17 years old kids with mild to severe complaint of any kind of pain from headache to leg pain, visceral problem or discomfort like bed-wetting, poor digestion, diarrhea or constipation etc. Paticipants will receive FREE treatments on a weekly basis, number of treatments will depends on the severity of the symptoms, average from 3-10. 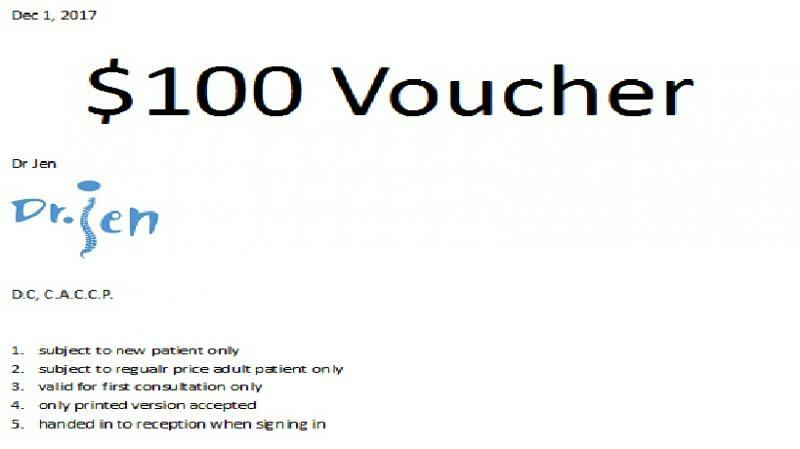 Participants and the parents will need to sign a consent form and fill in a short questionnaire before the research begins and fill in a few short questionnaire during treatments period. Please help to spread this info around, any qualified parent or kid who are interested in participating in this research, please call the clinic 25703328 and specify your intention of participation of this research. Thanks. 康的幫助的新研究, 這是一個國際性的研究部分, 現正招募12名8-17歲兒童, 患有各種不同程度的痛症, 從頭痛到腳痛, 或內臟攻能失調如消化不良, 肚痾便秘, 尿床等. 參加者將獲每周1-2次免費治療, 治療次數根據症狀嚴重程度而定, 3-10次不等. 參加者及其父母均須於接受治療前簽署一份同意書及填一份簡短的問卷, 並於接受治療期間填數分簡短的問卷. 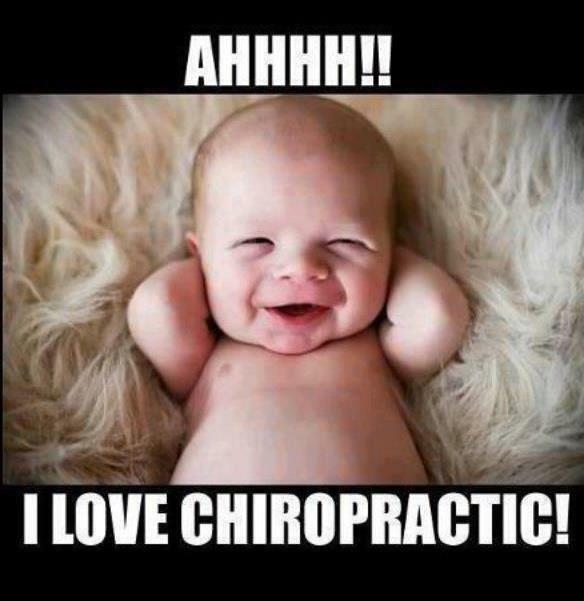 Clinic will be closed from Mar 30 to Apr 8, open again on Apr 9 afternoon. Meanwhile please use online booking system. 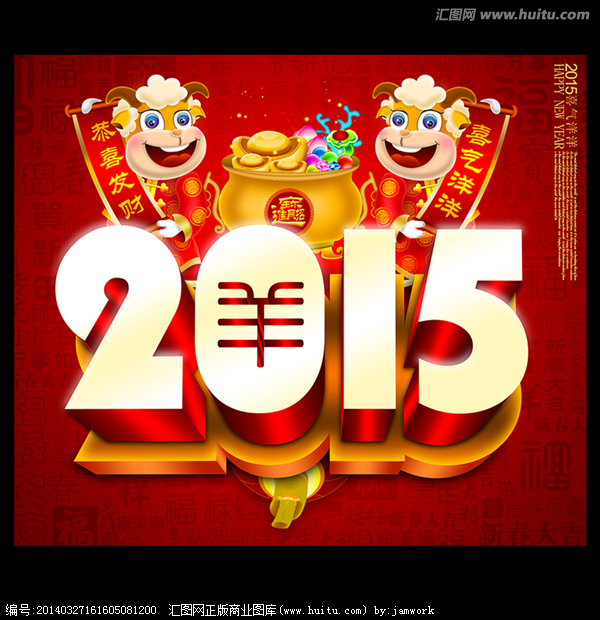 Kung Hei Fat Choi, Wish you all a happy, healthy & prosperous year of Sheep. Clinic will be closed during Chinese New Year Holiday from Feb 18 afternoon, 2015 – Feb 28, 2015; it will be opened on Mar 2, 2015. 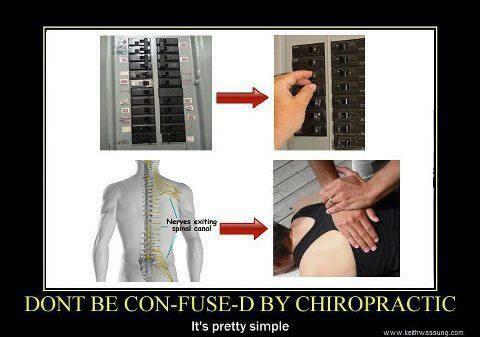 Oh yeah, poor computer using posture really cause whole lots of spinal problems leading to so many kinds of pain here and there in your body, if you only adopt to these bad posture for a short while & haven't show any sign of body discomfort, then all you need to do is to change your posture to the good one & do stretching exercise every hour. 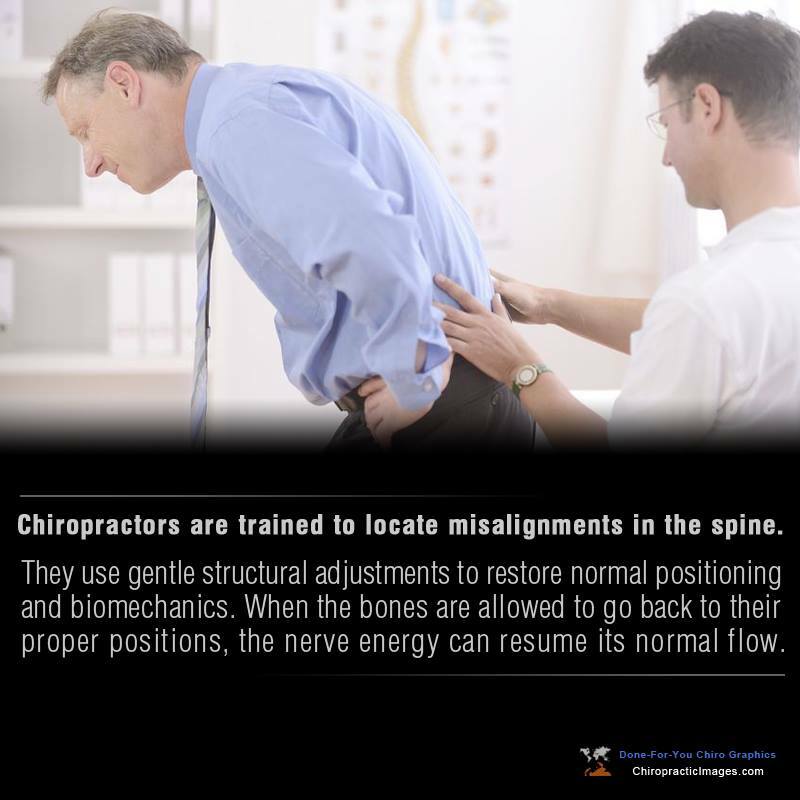 However, if you already experiencing discomfort or pain, then other then change your posture to the good one & do stretching exercise every hour, consulting a chiropractor will be necessary to examine your spinal condition and correct them as soon as possible before it gets any worse. 不論甚麼分娩方法, 看看這圖片, 嬰兒出生的過程頸椎須承受66-88磅拉力, 作為父母的可有想過這對幼小未完成發育的頸椎做成多大的傷害? 會形成多少頸椎錯位? 你的子女自出生以來可有接受兒科脊醫檢查?對上一次是多久之前? 這亦是為什麼"每一個初生嬰兒都該接受兒科脊醫檢查及矯正", 這概念很難接受嗎? updated new Pathway magazine for parents use. 脊骨神經醫學已成為全球保健首選, 不用入侵身體亦不用食藥, 一年接受檢查及矯正三數次即可, 可樂而不為?? ?我們提供家庭優惠, 想一家健康, 不要猶疑, 快來接受檢查吧! 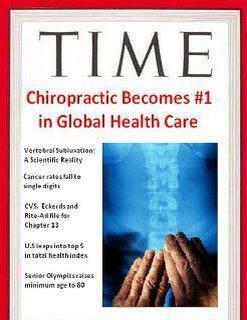 Chiropractic already becomes first choice of global healthcare profession, it's not invading the body, no use of medication, just come get regular check-up & spinal adustement a couple times per year, that's how easy to stay healthy, why not give it a try? 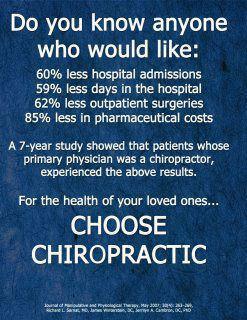 We also provide family discount plan, if you want your whole family to stay as healthy as possible, don't hestitate, comes get check-up ASAP! 想子女或家人健康快樂? 定期接受脊骨檢查及矯正, 可提升免疫力, 改善姿勢問題, 增加活力,減慢退化, 同時可減低醫療開支, 何樂而不為??? 財爺派$6000, 大家有沒有諗過要好好利用來為自己及家人打做健康豐盛的人生? 怎樣才能達到目標? 當然是投資, 但最佳的投資項目是什麼? 不是股票或地產, 而是身體的健康, 有健康的身體才有能力做好工作, 帶來更多金錢去建造更豐盛的人生, 小朋友有健康的身體, 靈活的頭腦才能得到好成積, 才有機會找到好工作, 才有機會建造及享受豐盛的人生. 健康的身體有賴健康的脊骨, 健康的飲食和生活習慣, 我們可以幫到你和你親愛的家人. 想一家大小都健康冇病痛?? 快來參加家庭優惠計劃, 兩位家庭成員同行, 每位九五折; 三位家庭成員同行, 每位九折; 四位家庭成員同行, 每位八五折, 五位家庭成員同行, 每位八折. Kung Hei Fat Choi, Wish you all a happy, healthy & prosperous year of Dog. Clinic will be closed during Chinese New Year Holiday from Feb15 afternoon, 2018 – Feb 22, 2018; it will be opened on Feb 23, 2018. 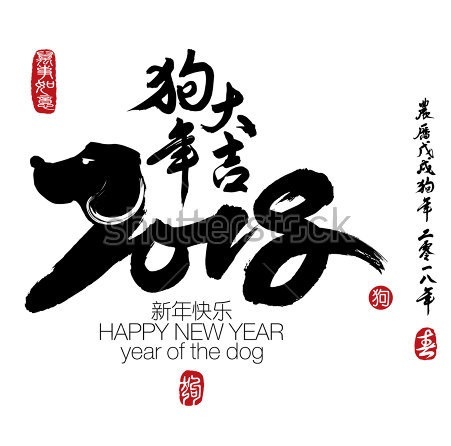 Kung Hei Fat Choi, Wish you all a happy, healthy & prosperous year of Dog. 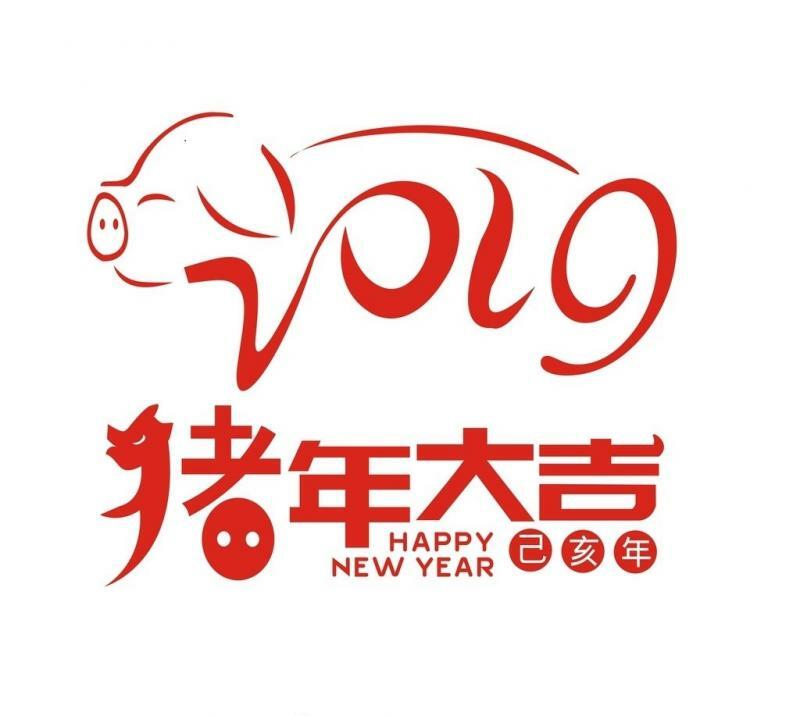 Clinic will be closed during Chinese New Year Holiday from Feb4 afternoon, 2019 – Feb 13, 2019; it will be opened on Feb 14, 2019. 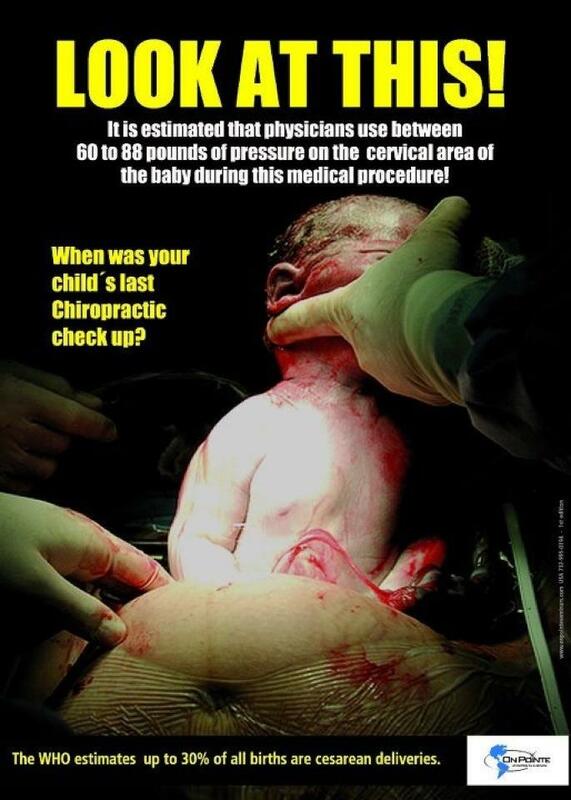 This clinic is mainly operated by HK First & so far the ONLY one Pediatric and Gynecologic Registered Chiropractor, aim at open the Door of Health for the public, help people to walk on the Path of Health with use of the most natural way. 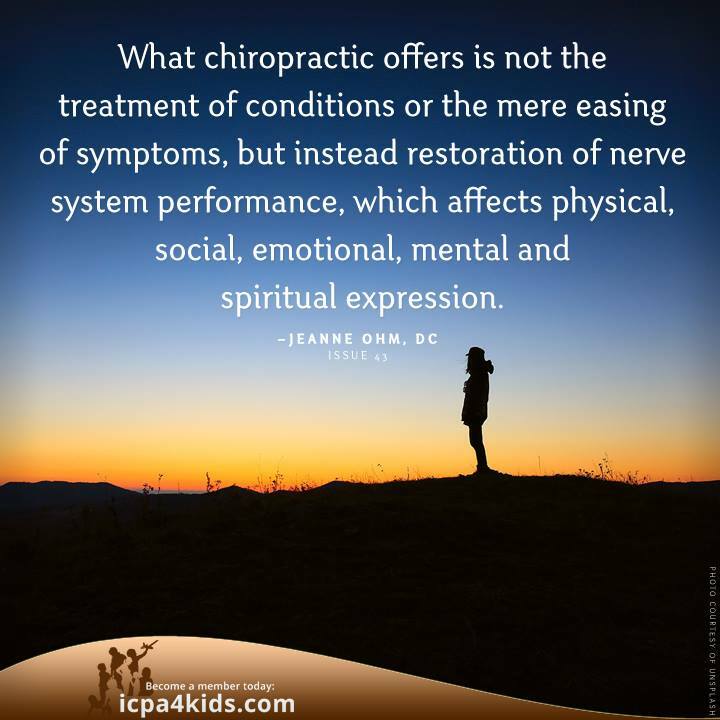 We will also use our best effort to feedback the society, to provide quality chiropractic and healthcare service to all the visiting families; to promote chiropractic to different social classes, to help those families in need.